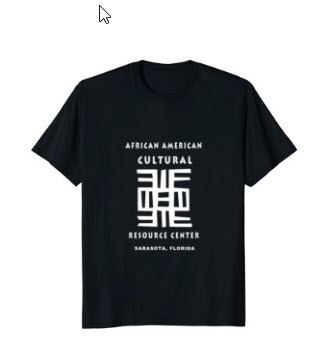 This campaign offers the unique AACRC T-Shirt exclusively for sale on Amazon. Proceeds will be used for programs and operations. 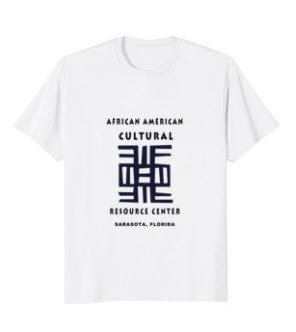 By making a purchase, you'll not only help with funding, but you'll also help make others aware of the AACRC and proudly show your support for its mission. Just click on one of the T-Shirt images below (white or black) and you'll be taken directly to the Amazon listing to order yours. Please note that the sizing is running smaller than normal. Please order one size larger than your normal shirt size. 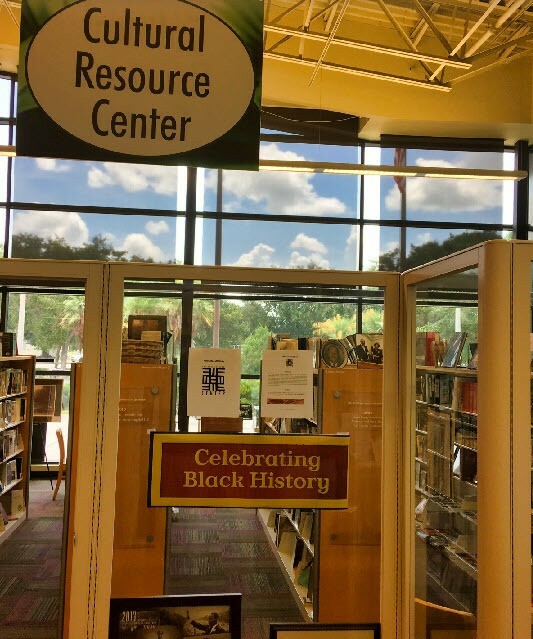 Located in Sarasota, Florida. 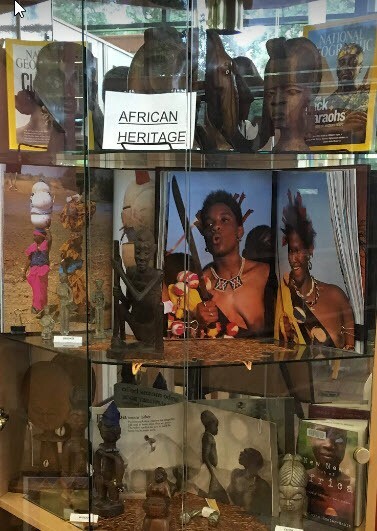 The AACRC's mission is to gather, display, and disseminate a special collection of resource and reference materials on the global black experience.